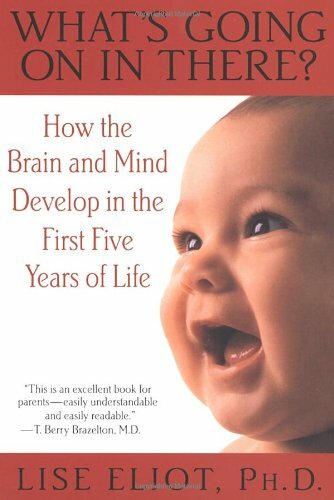 A recently revised classic on the development of infants and toddlers. 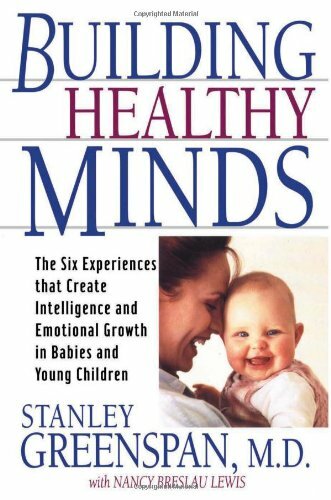 Brazelton was a pioneer in the field of infant temperament and neurodevelopment. 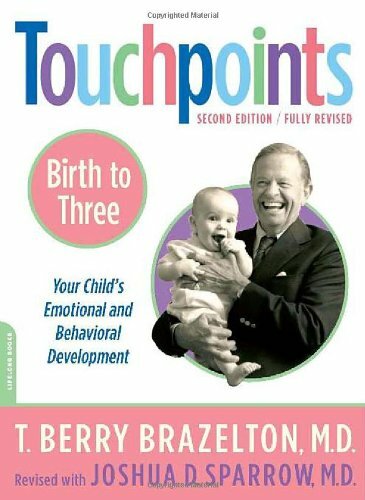 He's helped a lot of us pediatricians incorporate developmental guidance "touchpoints" into our well-child visits. 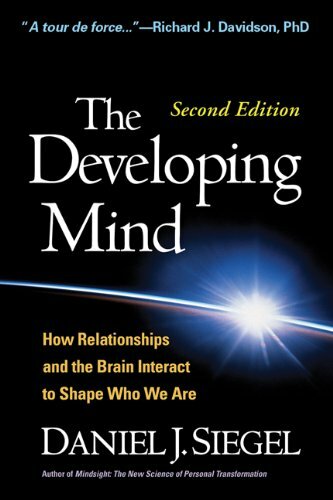 A masterful synthesis of research on how interpersonal experience shapes the developing mind. 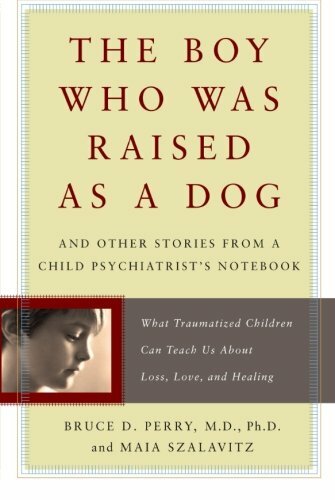 A strong focus on stress, trauma, and attachment makes this one of the best books out there for folks interested in understanding children who've experienced maltreatment or orphanage life. Looks like a humdinger of a science text, but quite compelling and readable. 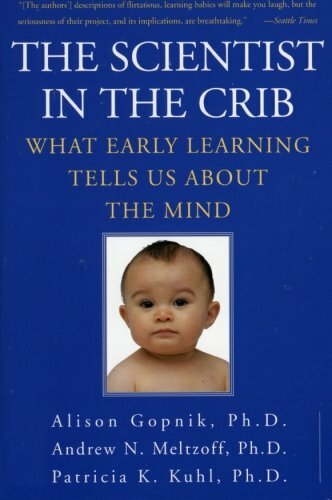 Local UW folks wrote this excellent exploration of "how babies recognize and understand their fellow humans, interpret sensory input, absorb language, learn and devise theories, and take part in building their own brains." This book is a hoot, and a total page-turner if you like a rip-roaring popular science book. 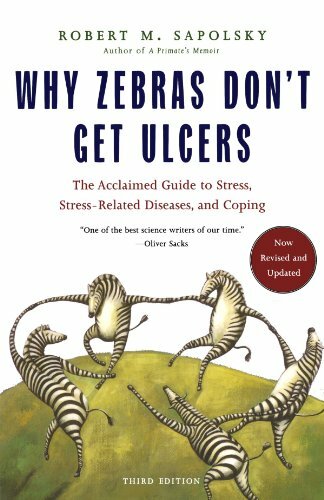 You may have noticed that I'm a big nerd for this kind of stuff, but I'd recommend this to anyone looking for a definitive and entertaining review of stress and its impacts, from prenatal life to adulthood. Adoptive parents will find much that's relevant here, especially for kids with histories of neglect, trauma, or institutional life. Truly gripping book by a leader in the field of child trauma and neglect. You will find it hard to put down, and will learn a lot about neurobiology and therapeutic approaches to maltreated children. Chapter after chapter of fascinating case histories and how such cases advanced our knowledge of the impacts of early stress and maltreatment. I particularly love the last chapter, about an international adoptee whose classmates ended up being a big part of his recovery. Even if your child missed out on some of these experiences early on, it's not too late to create them. Good information on temperament and sensory processing differences here as well.